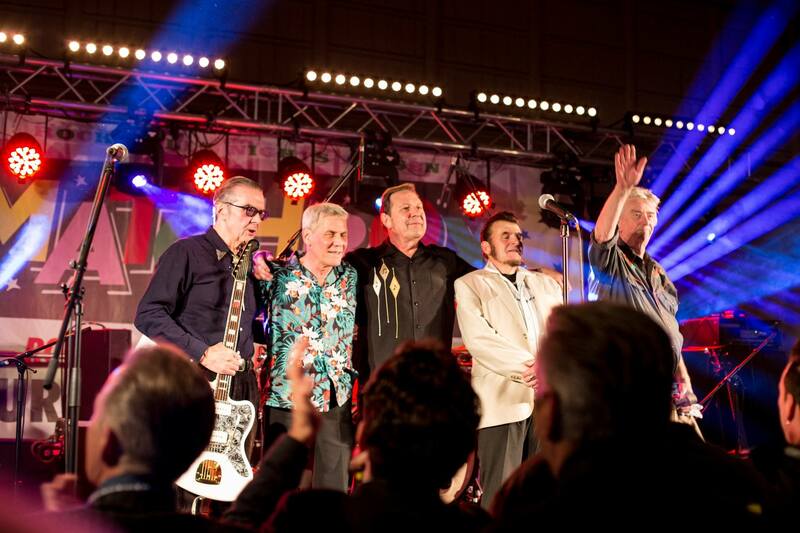 Dates for 2020 are already coming in for the classic Rockabilly Rebel lineup of Matchbox, in addition to those already booked or in the pipeline for this year ! Graham Fenton, Steve Bloomfield, Gordon Scott, Fred Poke & Jimmy Redhead. We are very pleased to announce that you can now Pre-order the Matchbox DVD & CD ‘LIVE Rockin’ Bristol in 2018; 40 years on’. This limited-edition DVD will come packaged with the audio CD for extra value. The DVD is packed with extra footage! The Limited-edition DVD/CD Bundle is £17.99 + Postage. We also have a special package (While Stocks Last) for £30 + Postage, which will include one of the gig T-shirts from the night. If you are interested in placing an order, please send us a private message for the ordering information. You will be informed at the time of order (after payment received) if you made it in the first 200. Pre-orders via bank transfer only. Follow the YouTube link to hear Matchbox themselves talking all about it. Amazon are currently promoting several of the bands backlog albums in CD form, most of which include extra tracks not on the original vinyl album.